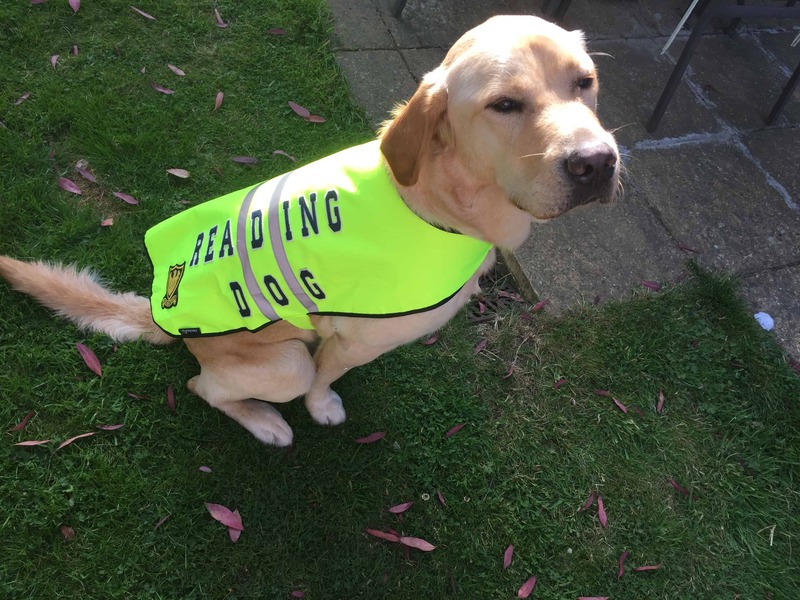 How smart does Kai, the Fosse reading dog, look in his smart new jacket? 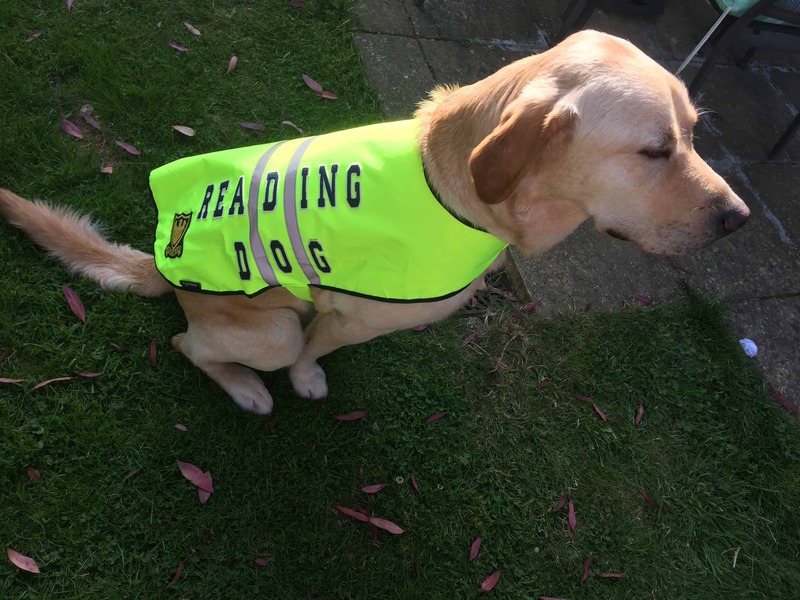 Well done to Mrs Morton who cleverly created Kai’s super new high visibility jacket – complete with the Fosse Bank logo. The children are so lucky to have the opportunity to read with Kai.